Have you or a loved one been injured in an accident with an 18 wheeler? Don’t just call any 18-Wheeler Accident Attorney. We are experienced attorneys who have years of experience helping clients after 18-wheeler and traffic accidents in Houston, Texas. John R. Bartos has been a licensed Texas lawyer since 1981. J. Bernard Schultz has been a licensed Texas attorney since 1964. 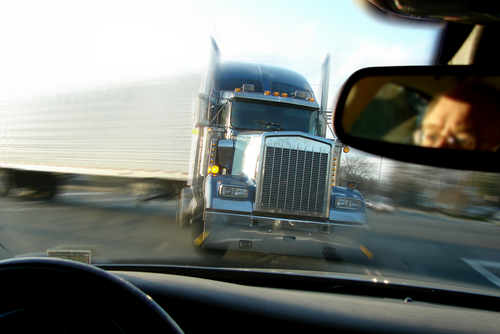 We have helped Houstonians injured by 18 wheeler and traffic accidents for over 25 years. 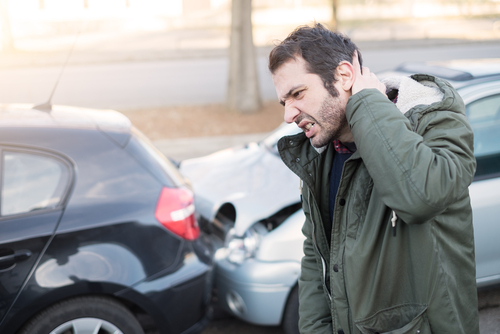 We have also handled numerous traffic accident injury cases all over the State of Texas. How long was the truck driver on the job? Did the driver take any rest breaks? How often is the driver tested for drug use? Has the driver been found drunk driving? How accurate is the truck drivers log book? Does the driver have a history? It is very important your contact an experienced 18-Wheeler Accident Attorney to investigate your accident right away to determine if violations are a factor in your accident. If you or a loved one has been seriously injured contact our Houston Texas area Law Firm office to discuss your case. Do NOT give a statement to anyone with the trucking company or their insurance carrier. Talk to an experienced 18-wheeler and traffic accidents attorney first. Trucking companies commonly have their risk management personnel out at the scene of a serious truck collision. You should assure that you have the ability to have equal representation and investigation. Call us, your Houston 18-wheeler and traffic accidents lawyers today. You will need an attorney to represent you and make sure you get the money that you deserve under the law and properly address the negligence of the driver, the trucking company and their insurance companies. If you are seriously injured, arrangements may be made for us to visit you at your home or hospital. Please contact us immediately to discuss your case. Many times an early call to an experienced 18-Wheeler Accident Attorney will help reduce later problems with your case. We service Houston and surrounding areas including the Heights and Missouri City.